Welcome To All House Inspections! 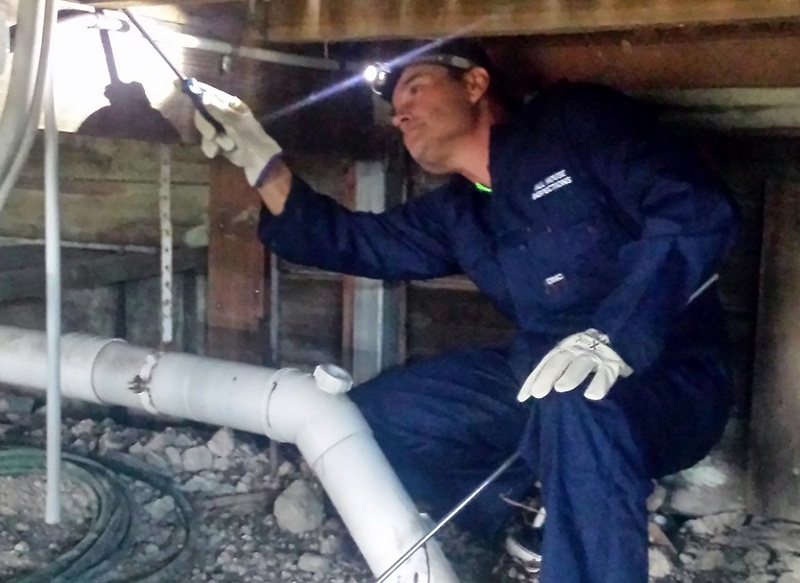 If you are looking for a first-class Building and Pest Inspection service, you have come to the right place! 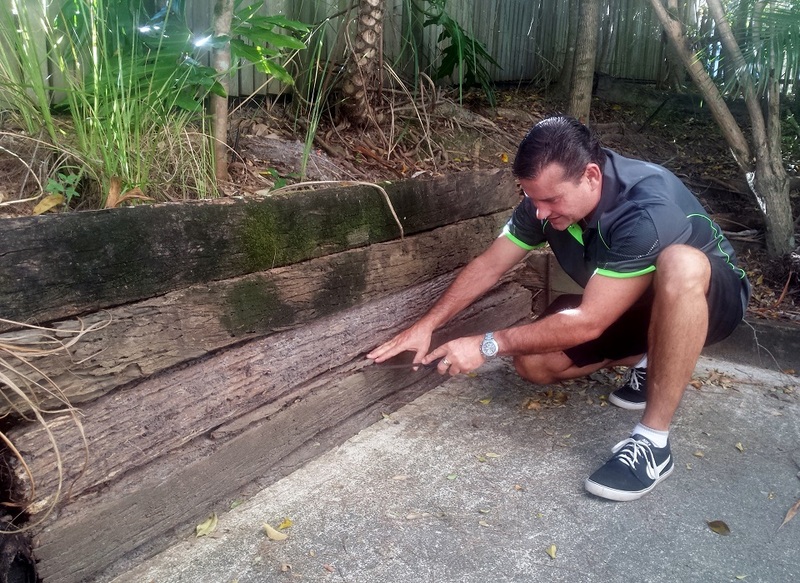 Owner, Craig Vogler is an Experienced Carpenter, Builder, Government Building Inspector/ Surveyor/ Certifier & Termite Manager with over 30 years in the Building Industry. We aim to be friendly and approachable. We are here to serve you and answer any questions you may have. 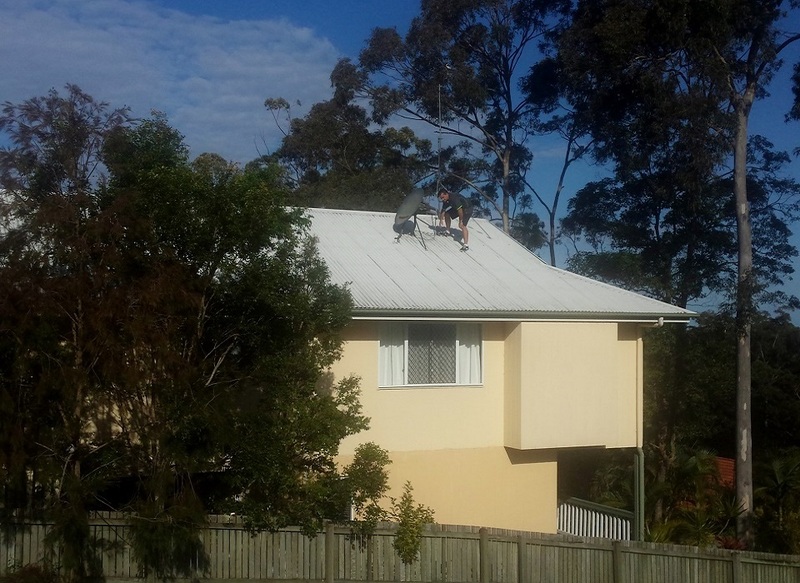 We have been servicing Brisbane and the Sunshine Coast since 2002 with a strong return customer base due to the quality of our building & pest inspections, detailed reports, customer service and pricing. We are recommended by a number of Solicitors and Mortgage lenders because of our thorough inspections and reports. Fully Independent – We do not align ourselves with real estate agents – We work for you! 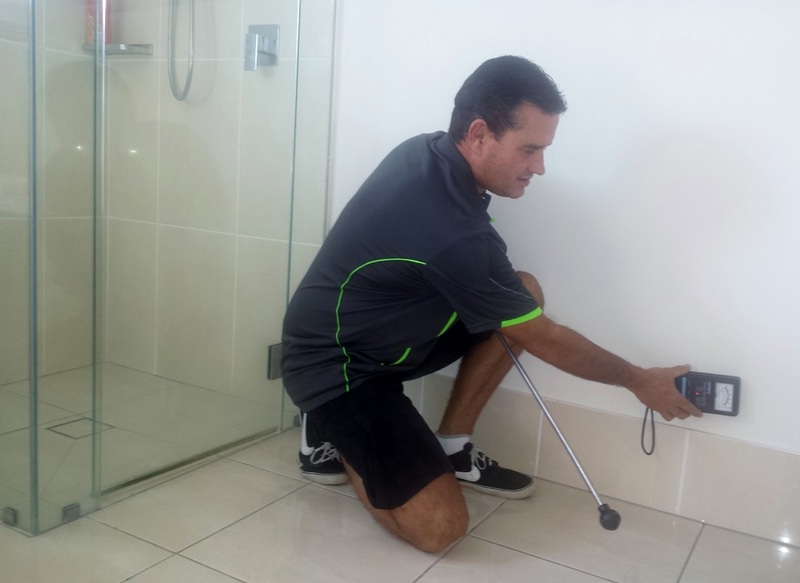 QBCC Lic No: 47388 - We are fully licenced to undertake your Building & Pest Inspection. 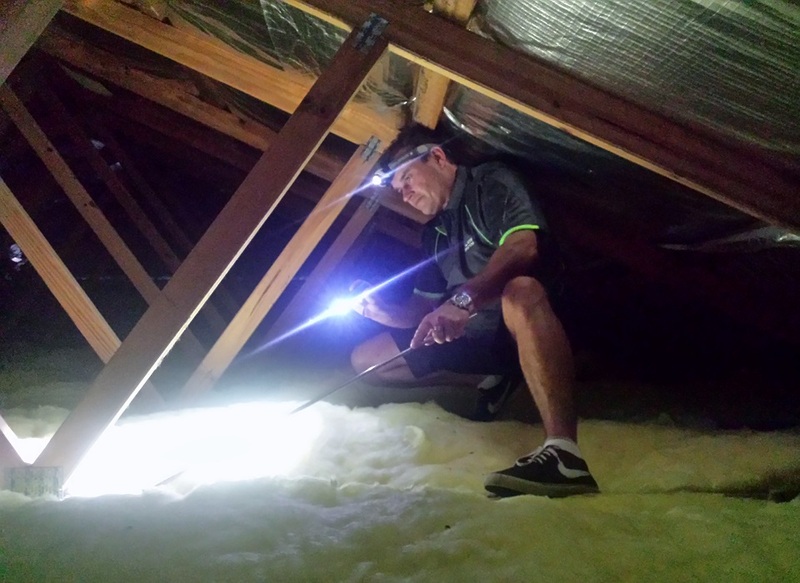 Quality Building & Pest Inspections at a fair price!